It seems like every manufacturer has a new “tactical precision” rifle these days, and Mossberg is no exception. 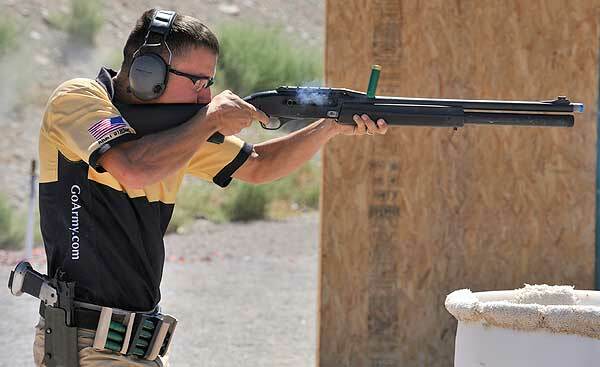 Mossberg offers the MVP-LC, which combines the Mossberg MVP receiver with a sleek, modern MDT LSS metal chassis with an AR-type buttstock that adjusts for length (11.25″ – 14.5″ LOP). The light-weight, tan-finished aluminum chassis features a V-shapped bedding area for the Mossberg MVP action. The MVP-LC’s LBA trigger is user-adjustable from 3 to 7 pounds pull weight. The new rifle features the MDT LSS chassis system, Magpul furniture and magazine and Silencerco Saker muzzlebrake/QD mount. 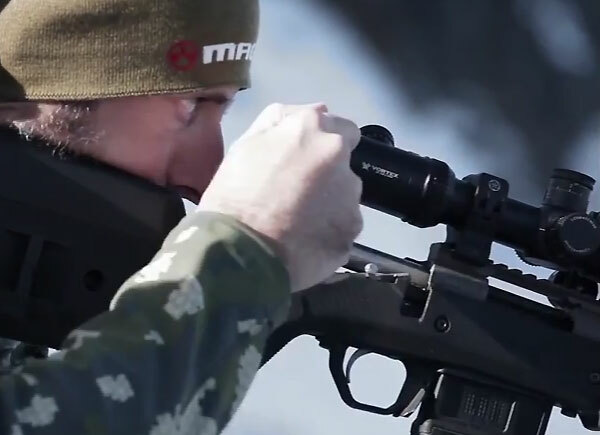 The rifle is available with optional Vortex HS-T 4-16X rifle scope. 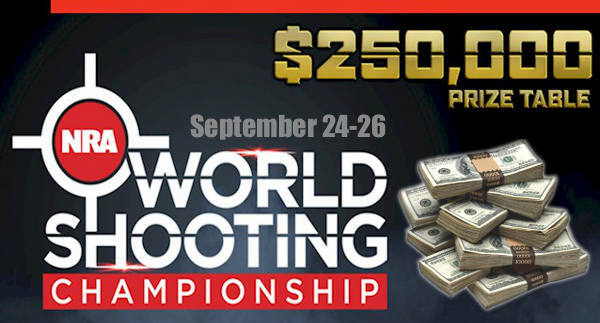 Available in either .223 Rem or .308 Win, the MVP LC rifle will accept standard AR-15 and AR-10 magazines. The barrels are pretty short, 16.25″ for .223 Rem, or 18.5″ for .308 Win, but they do come with threaded SilencerCo Muzzle Brakes installed. Weight, without optics, is 8 lbs. for the .223 Rem version, 8.5 lbs. for the .308 version. We think the lighter .223 Rem model would make a nice “carry-around” varmint rifle. The current “street price” is $1099.99. 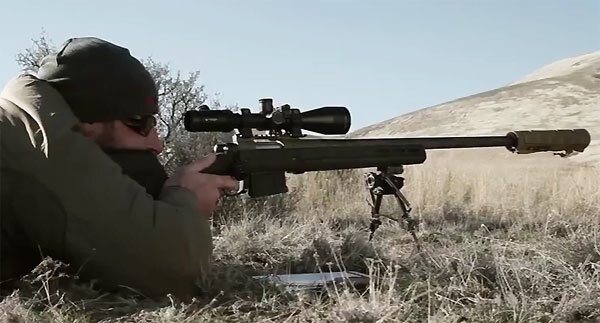 If you want to learn more about this rifle, check out Shooting Illustrated this month. Mossberg’s MVP-LC is the “cover girl” of the October issue; you’ll find a full report on this new tactical rifle with complete specs and lots of big photos. FEATURES: Mossberg MVP bolt-action design compatible with standard AR magazines (AR15, LR308/SR25). 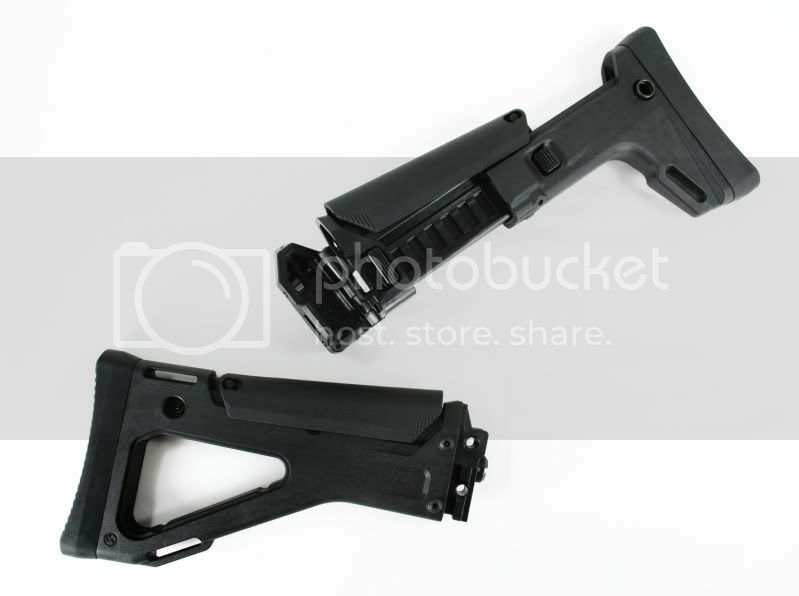 MDT LSS light chassis aluminum stock. Magpul CTR Adjustable LOP Stock with A-frame profile to reduce snagging for height adjustment. Either a 16.25″ (.223 Rem) or 18.5″ (.308 Win) barrel threaded with SilcencerCo Saker Muzzle Brake (thread cap included). Includes LBA adjustable trigger system (3-7 lbs. 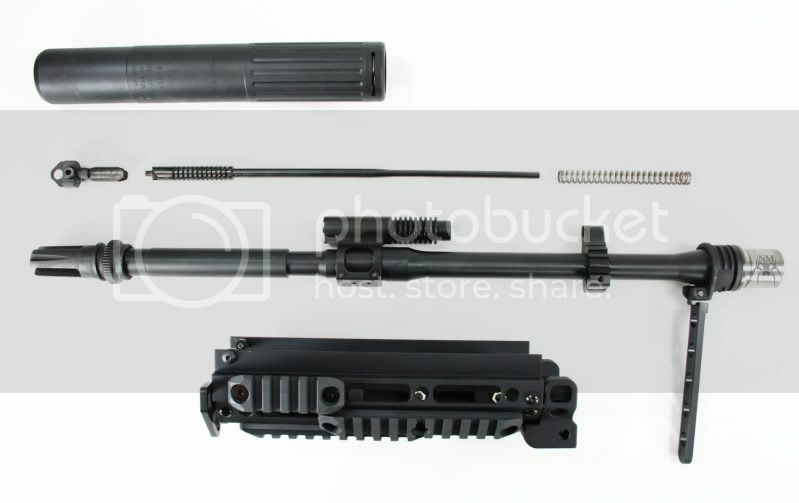 ), oversized bolt handle, Picatinny rail, adjustable bipod. OPTIC OPTION: Vortex Viper HS-T 4-16X zoom scope with MRAD reticle (rings included). 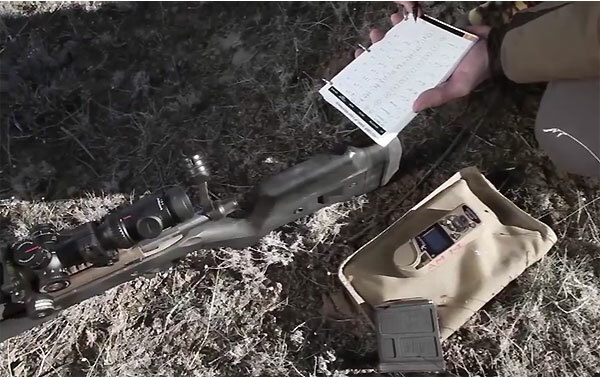 Share the post "Mossberg’s MVP-LC Modular Rifle"
Colorado voters have sent a message that has caused a stir around the country. In the first-ever state recall election in Colorado history, two anti-gun politicians were sent packing. 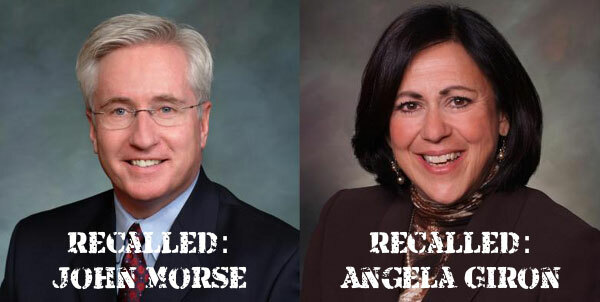 Colorado State Senate President John Morse was turned out of office on a 51-49% vote, while fellow Democrat State Senator Angela Giron was removed from office on a 56-44% tally. The L.A. Times reports: “In an unprecedented backlash, two state lawmakers who helped stiffen Colorado’s gun laws were ousted Tuesday in a recall that turned into a nationally watched referendum on gun control.” Two new Republican-party Senators, Colorado Springs Councilman Bernie Herpin and Pueblo police officer George Rivera, were elected to replace Morse and Giron, respectively. Senate President Morse lead the charge for new gun control laws, enacted in Colorado earlier this year without a single Republican vote. Critics attacked the legislation, saying it was fast-tracked through Colorado’s Democratic-controlled Legislature with insufficient public debate. Recall sponsors also faulted Morse and Giron for failing to listen to constituents’ concerns about Second Amendment rights. CLICK HERE for Colorado Recall Election Photo Gallery. 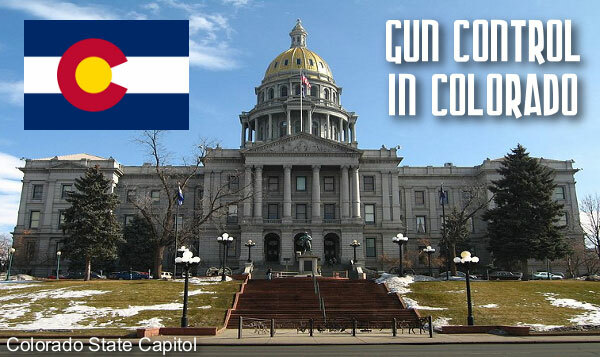 Share the post "Colorado Recall Election Removes Two Anti-Gun Politicians"
By voice vote yesterday (Friday), the Colorado State House of Representatives* approved tough new gun-control legislation after hours of heated debate. One new law will ban ammunition magazines over 15 rounds (or 8 for shotguns). In addition, companion bills will require exhaustive background checks on all firearm purchases, and impose severe restrictions on lending guns. Yet another new law will prohibit CCW permit-holders from carrying a firearm on college campuses. The new laws are not final yet. They advanced on Friday’s unrecorded “voice vote”, but there will be a final “recorded vote” in the House next week. Then, before they can become law, these bills must be approved by the Democrat-controlled Colorado Senate and signed by Colorado Gov. John Hickenlooper. However, Senate approval is likely and Hickenlooper has stated his support for the new laws. House Bill 1226 – Repeals law allowing CCW permit-holders to carry firearms on college campuses. 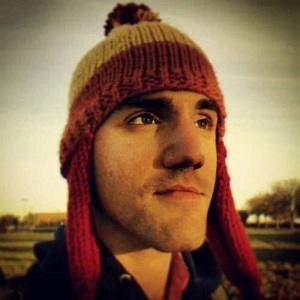 Colorado resident (and one of our contributing writers) Zak Smith says: “We are facing a tough fight here in Colorado — but don’t give up yet. Now is the time to contact your state representatives.” The official recorded vote will be taken Monday. 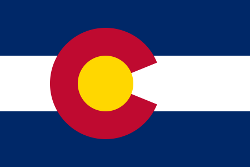 Accordingly, Zak adds: “Concerned Colorado gun owners need to contact their legislators this weekend before the final recorded vote.” CLICK THIS LINK to get contact information on Colorado State Legislators, in Colorado General Assembly House and Senate. 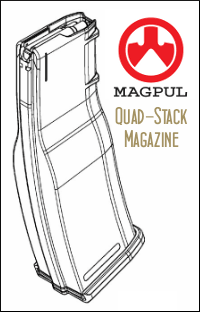 Colorado gun parts-maker Magpul has announced that it might leave Colorado if the magazine ban becomes law. 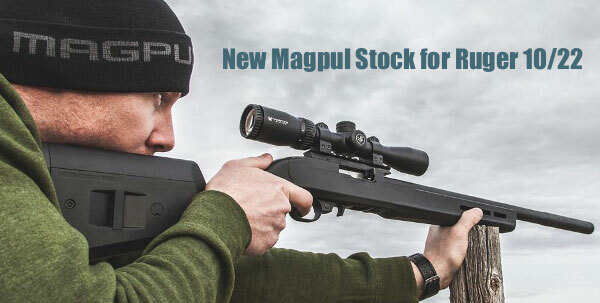 This could result in the loss of 600-700 jobs (Magpul employees and subcontractors). 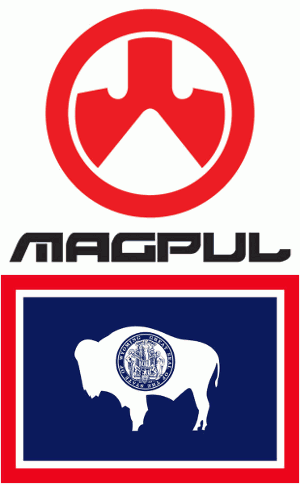 Magpul also contributes “nearly $85 million to Colorado’s economy” according to Fox News. “If we’re able to stay in Colorado and manufacture a product, but law-abiding citizens of the state were unable to purchase the product, customers around the state and the nation would boycott us for remaining here,” Doug Smith, Magpul’s chief operating officer, told the Denver Post. *The Colorado General Assembly is bicameral, composed of the Colorado House of Representatives and the Colorado Senate. The House has 65 members while the Senate has 35 members. Share the post "Four Gun Control Bills Moving Forward in Colorado"
This past week, Remington held a new products seminar in Kerrville, TX. While Remington tried to impose a “news embargo” through November 15, details leaked out about many of Remington’s new guns. The big news is the planned release of a civilian, semi-auto version of the Adaptive Combat Rifle (ACR). 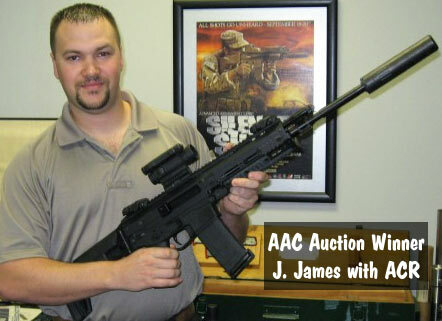 The Guns and Hunting Blog “spilled the beans”, revealing that Remington plans to sell a semi-auto ACR in the civilian market, starting in the first half of 2010. 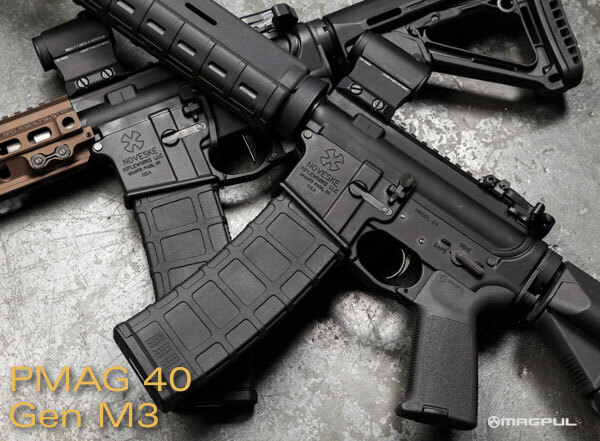 Based on a Magpul prototype, the ACR has been under development for two years, as a collaboration between Bushmaster and Remington. Price for the civilian ACR is expected to be under $2000, considerably less than the FN SCAR, a similar weapon now being tested by the U.S. Military. 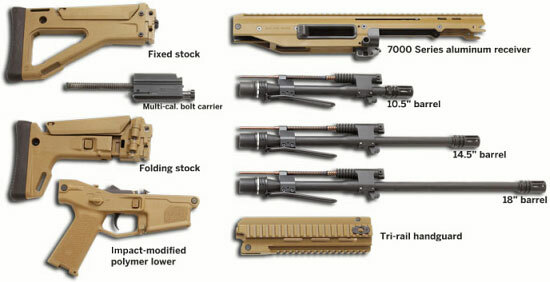 The civilian version of the modular ACR will likely sport a 16.5″, 1:7″ twist barrel standard. 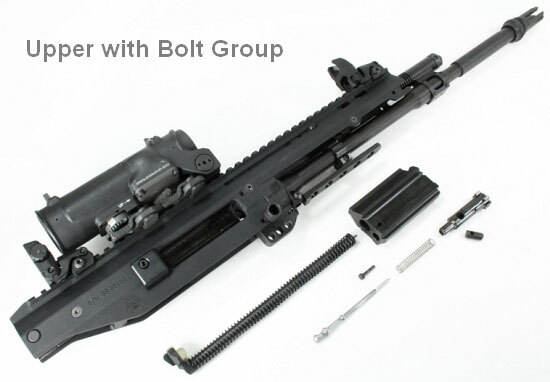 Multiple barrel lengths can be fitted (see diagram above), and barrels can be changed without tools. Remarkably the entire gun can be field-stripped down to six major components in under 90 seconds. 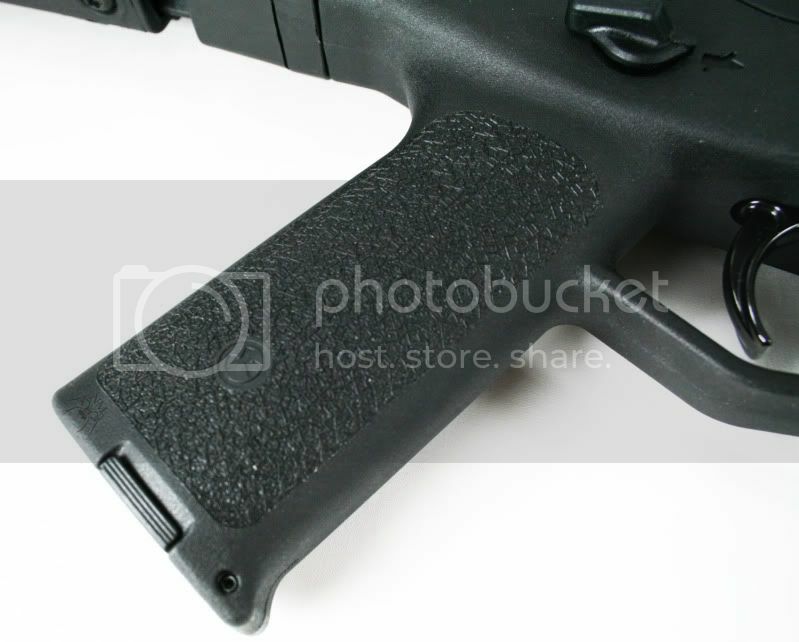 The ACR features integral rails on top of the receiver and on the forearm. 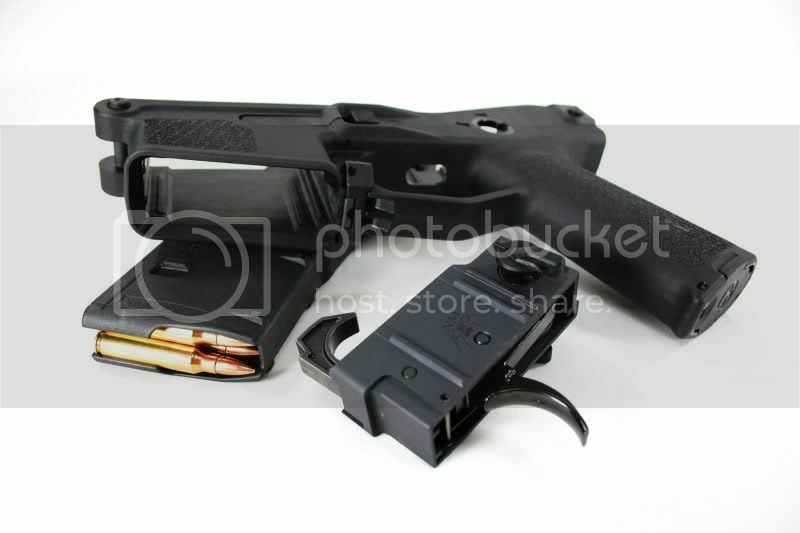 The buttstock adjusts for length and also folds back using a hinge at the rear of the receiver. 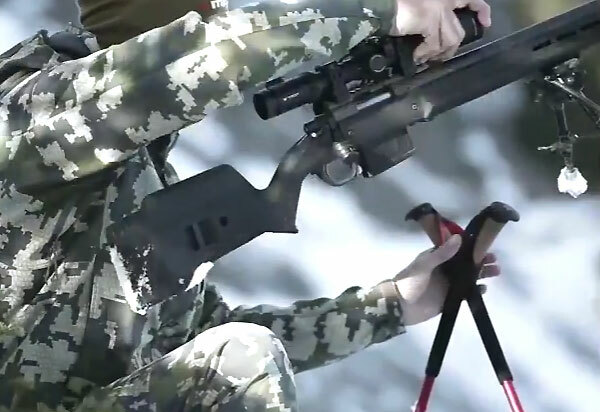 The charging handle is non-reciprocating. 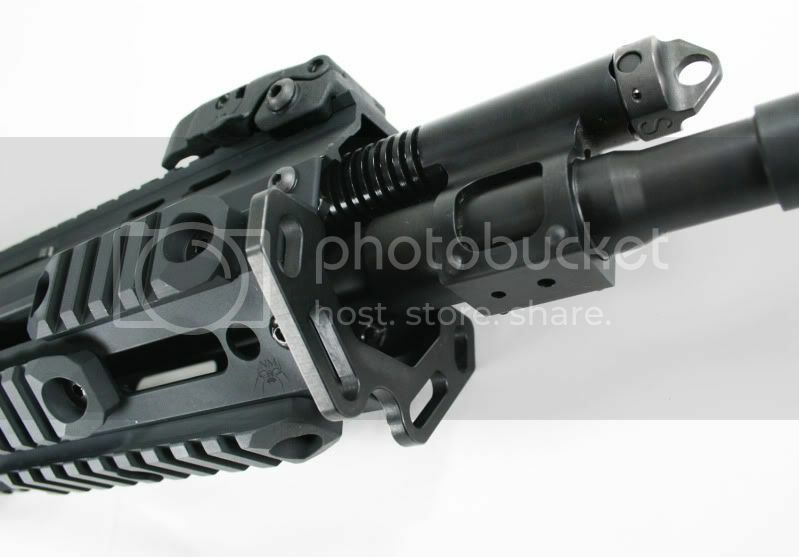 Weight with a 14.5″ barrel (no magazine) is 7 pounds. 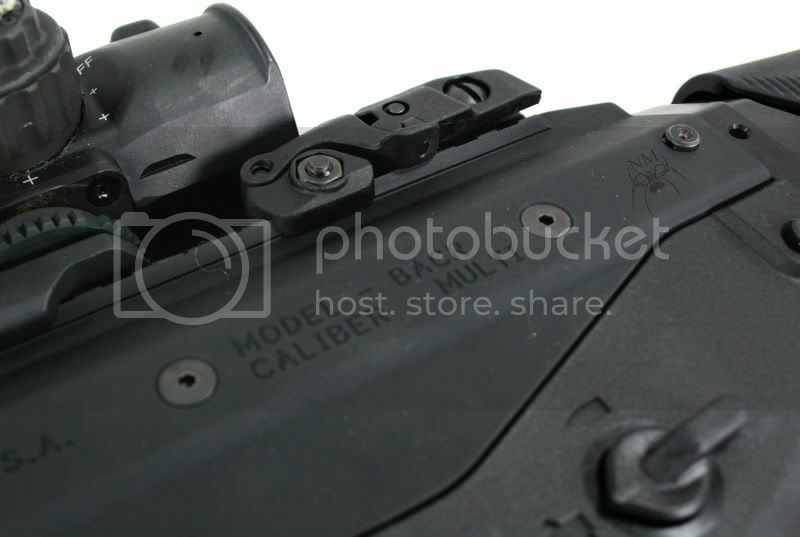 Share the post "Remington to Sell Civilian ACR Rifle in Early 2010"
Here at AccurateShooter.com, we have promoted the “20 Practical”, a great little cartridge created by simply necking down the .223 Remington to 20 caliber. Popularized for bolt guns by Warren B (aka “Fireball”), the 20 Practical is also an excellent choice for an AR-platform varmint rifle. 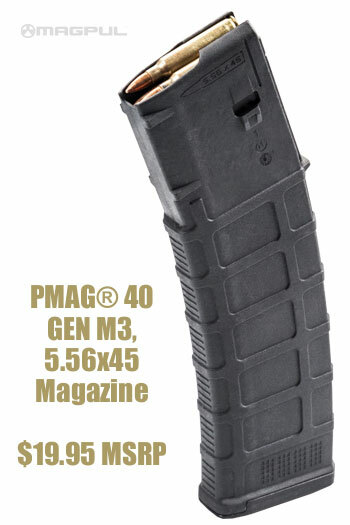 It offers better ballistics than a .223 Rem, with less recoil, and more velocity. 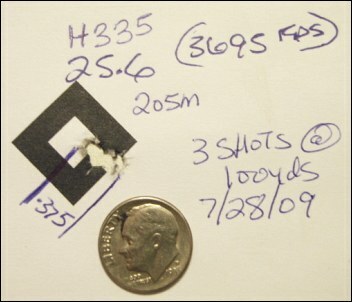 Plus the 20 Practical, by all indications, appears to be an inherently accurate cartridge that “wants to shoot”. Our own AR ‘Ultimate Varminter’ project rifle, developed with Robert Whitley, was chambered as a 20 Practical. That gun shot “lights out”, demonstrating how well the little cartridge works. 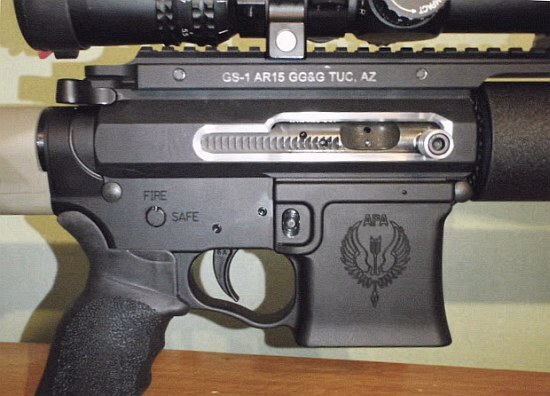 Dennis got his upper from Whitley’s AR-X Enterprises. It features a heavy billet upper receiver (with side charging handle), fitted with a 24″ PacNor SS Super Match 11-twist barrel. 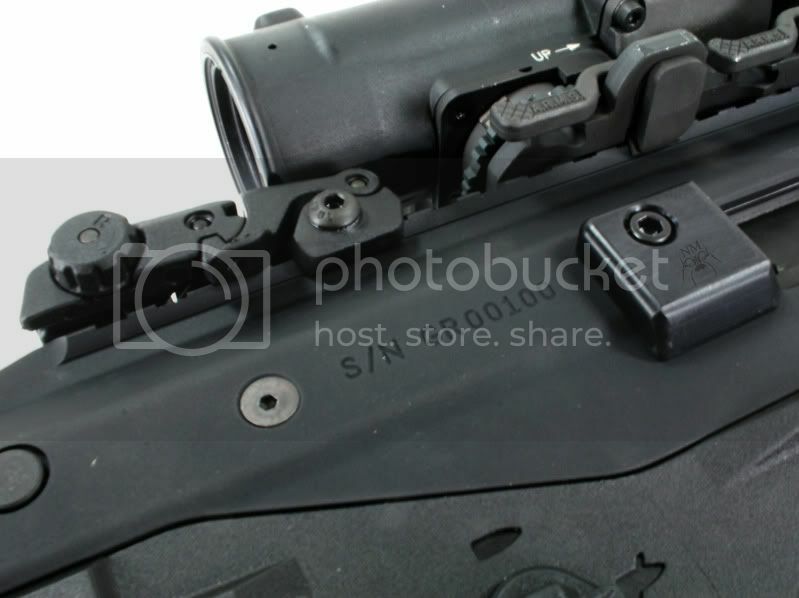 Mounted to the upper is a +20 MOA, GS-1 Scope Rail from GG&G. 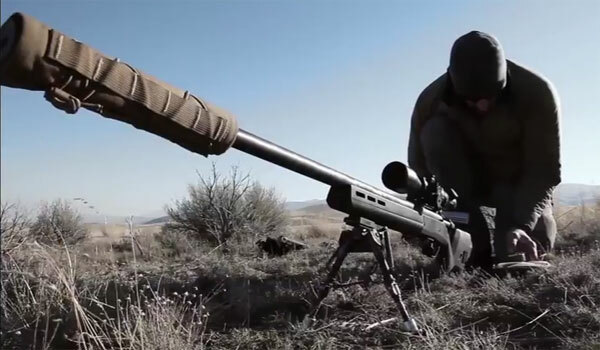 Riding on top is a Nightforce 5.5-22X50 NP-R1 scope in Nightforce ultra-light rings. The lower is equally exotic. Machined from billet by American Precision Arms, it is fitted with with a RRA LPK and a Geissele trigger. 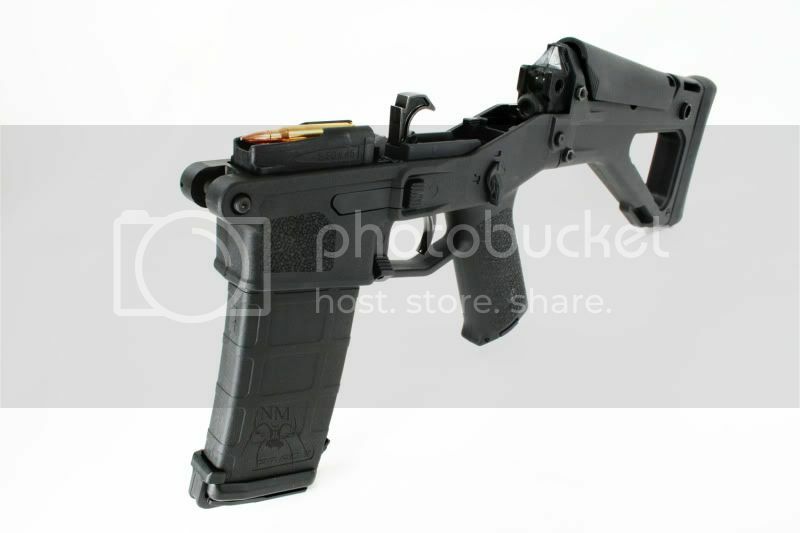 The tan, adjustable stock is a Magpul PRS model (Gen II). An Ergogrip tactical deluxe Suregrip completes the build. Dennis in VA has put together a very nice set-up to say the least. And it definitely shoots. 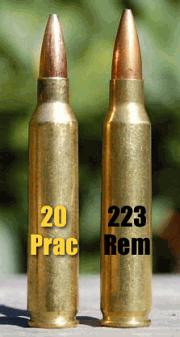 To learn more about the 20 Practical cartridge for AR rifles, visit Robert Whitley’s 20 Practical Webpage. There you’ll find load data, info on dies and reloading, plus advice on hardware and barrel selection. Robert also has a video showing how to form 20 Practical brass. Share the post "Dennis Builds Another 20 Practical AR Tack-Driver"